When I am sat in front of the TV at home, chilling out with my partner and beloved cats, you will find me wearing glasses (and probably my pjs). I am a glasses wearer, so I know the difficulty of finding a pair I like while keeping up to date with the trends AND at the right price. I have been known to shamefully spend hundreds on designer pairs in the past, but when my prescription keeps changing like it has done recently, it can really turn into an expensive necessity. Low and behold, I have recently been introduced to Warby Parker, an American brand of prescription eyeglasses and sunglasses. They were started to create an alternative to the companies that burn holes in our pockets, they quote 'We believe that buying glasses should be easy and fun. It should leave you happy and good-looking, with money in your pocket' Awww. I was really intrigued to hear they were bringing out a new collection called the Basso Collection, which is inspired by low-relief sculptures featuring an elevated 'step' design. 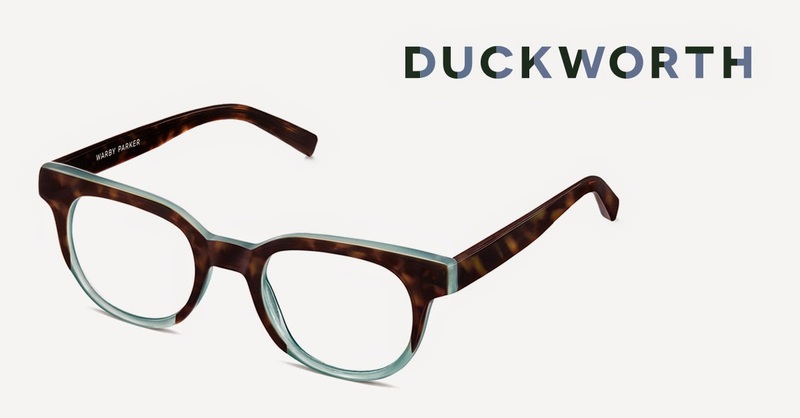 They are releasing this collection using three of their most popular frames, Duckworth, Percy & Winston, in a range of 4 custom colour combinations from a palette of oceanic hues, perfect for Spring/Summer! So what makes this collection stand out? Here comes the technical bit... The Basso Collections overlaid look is created by laminating two layers of acetate together, then very precisely paring away the top layer to reveal a layer of contrast acetate below. The result is a pair of frames with added depth and a slightly weightier, more substantial feel! What makes them even better...they start at an incredible $145. Duckworth's flattering rounded frame would suit any face shape and elevate any look instantly. 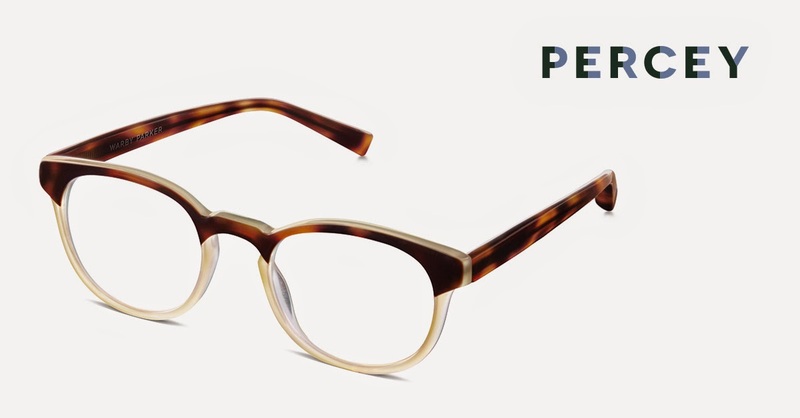 Cute & quirky, the Percy frame is a modern classic that completes any look. Never go wrong with Winston's stylish bold frame that's bang on trend & my personal favourite. I hope all of you spec-tators (see what I did there?) will love this collection as much as I do. The oceanic colour scheme in these stylish frames will undoubtedly be a hit this coming spring/summer! Unfortunately for me, they do not ship to the UK yet, but as soon as they do, I will for sure be rocking a pair of Winstons! 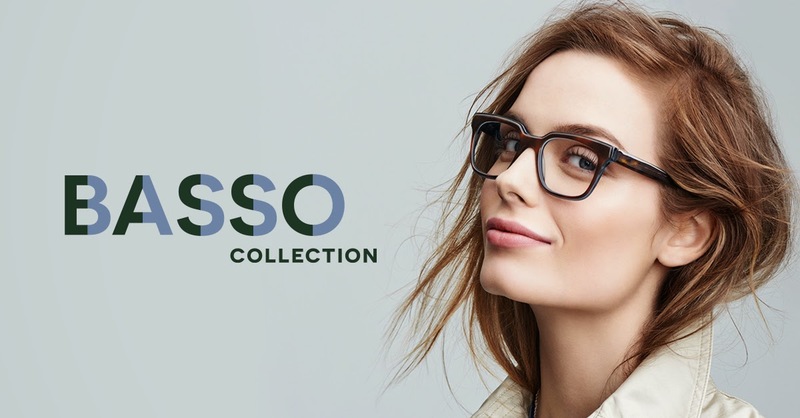 If you would like to take a look for yourself, the Basso Collection is available NOW online at - Warby Parker. 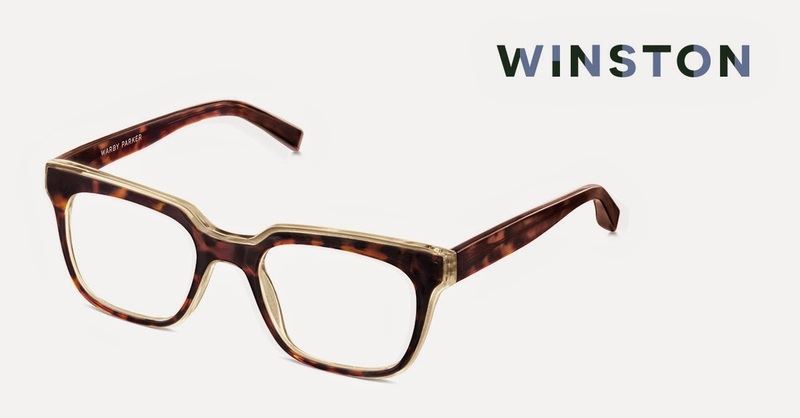 If you're walking the line between style savvy and budget buying, GlassesShop.com is the retailer for you. It offers different variety of shapes, colors and styles for different individuals with different glasses styles.